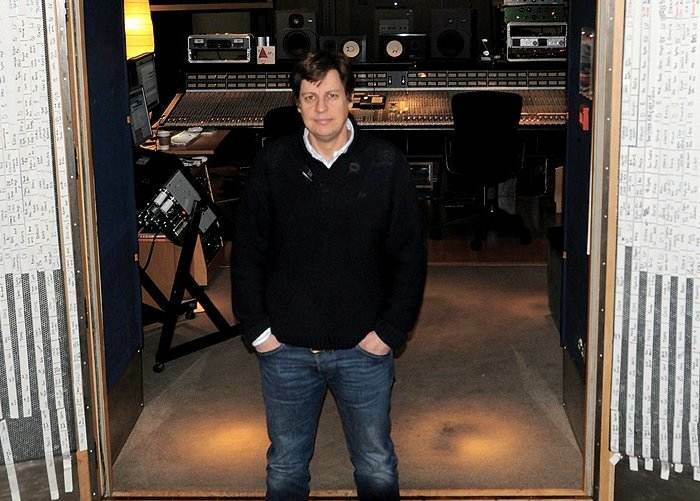 GPS is pleased to announce the signing of English Producer and Mixer Cenzo Townshend for North and South American representation. With more than 20 years of record-making experience and two successive wins for Best Mix Engineer awarded by the Music Producer's Guild, Townshend has become a key figure in shaping the contemporary "British Sound." Consistently in high demand, Townshend's credits "read like a sampler for the current wave of ultra-hip bands" (Resolution Mag), including "scores of internationally successful artists" (Waves) such as U2, Snow Patrol, Florence and the Machine, Kaiser Chiefs, Friendly Fires, Interpol, Bloc Party, Franz Ferdinand and 30 Seconds to Mars. Called "one of the UK's hottest mixers" (Sound on Sound) and "one of the most talented producers and engineers around" (RecordProduction.com), Townshend's work regularly tops the charts in the US, UK and around the world. Notable albums that he mixed include Florence and the Machine's Lungs (#1 UK Albums Chart, #14 US Billboard 200), Franz Ferdinand's Tonight (#2 UK Albums Chart, #9 US Billboard 200), Snow Patrol's A Hundred Million Suns (#2 UK Albums Chart, #9 US Billboard 200), and Friendly Fire's Pala (#6 UK Albums Chart, #3 US Billboard Heatseekers). He recently completed mixing the forthcoming Vaccines album, The Vaccines Come of Age (Columbia), produced by GPS client Ethan Johns, and is currently mixing Devlin's forthcoming album, A Moving Picture (Island). Townshend's selected discography is attached and can also be found on the GPS website.